A decision to hike the Appalachian Trail is not to be taken lightly. There is a moment, sometime in the planning phase, when you go all in. Soon you’ll have to tell someone what you’ve resolved to do. 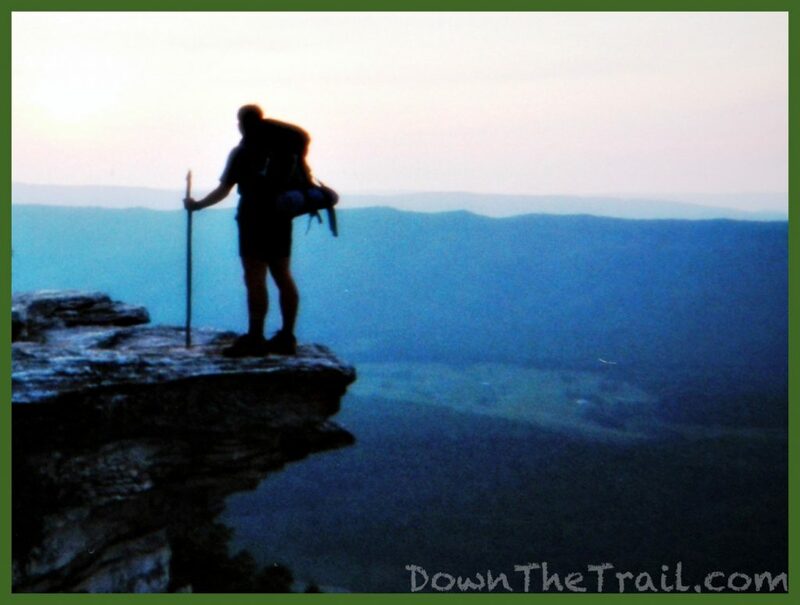 I was 20 years old when I hiked the Appalachian Trail. I started in the spring of 2001. A limited number of backpacking journals were on the internet at that time – no more than a hundred. SENSIBLE BUDDY: So, did you decide when you’re going back to school yet? ME: Well you know guys, I just can’t get this Appalachian Trail idea out my head. OLIVER WENDELL HOLMES: Indeed Jamie, a man’s mind stretched by a new idea can never go back to its original dimension. ME: Yeah, but, it seems crazy, you know? I don’t have a great deal of backpacking experience. Walking up and down mountains with forty pounds on your back for six months isn’t exactly easy. What if I can’t take the rain, can’t handle the cold, get attacked by a bear, get bitten by a poisonous snake, get Lyme Disease, get homesick, or just quit, or… have you ever seen the movie Deliverance? Maybe hitting the books would be the most sensible thing to do after all. WALT WHITMAN: A morning glory at my window satisfies me more than the metaphysics of books. MARK TWAIN: Twenty years from now you will be more disappointed by the things you didn’t do than by the ones you did do. So throw off the bowlines, sail away from the safe harbor. Catch the trade winds in your sails. Explore. Dream. Discover. MOONLIGHT GRAHAM: At the time you don’t think much of it. You know, we just don’t recognize the most significant moments of our lives as they’re happening to us. Back then I thought, well, there’ll be other days. I didn’t realize that was the only day. SENSIBLE BUDDY: But still, why exactly would anybody want to do this? I could just drive from Georgia to Maine in a few days, and look at the mountains along the highway from my car window! ALBERT EINSTEIN: Look deep, deep into nature, and then you will understand everything better. JOHN MUIR: Climb the mountains and get their good tidings. Nature’s peace will flow into you as sunshine flows into trees. The winds will blow their own freshness into you, and the storms their energy, while cares will drop away from you like the leaves of autumn. FRENCH DUDE: You don’t frighten us, English pig dog! Go and boil your bottoms, son of a silly person. I blow my nose at you, so called Arthur king, you and all your silly English kiniggits! YODA: Judge me by my size, do you, mmmmmm? Size matters not! FRENCH DUDE: I don’t want to talk to you no more, you empty headed animal, food trough wiper! I fart in you general direction. Your mother was a hamster, and you father smelt of elderberries! ARTHUR: If you’re French, then what are doing in England? FRENCH DUDE: Mind your own business! ME: Okay, okay, that does it! I don’t want to be taunted a second time. I’m going down to Georgia to try and hike the whole trail, beginning on April 3rd. YODA: Try? Hmph! Do or do not, there is no try. 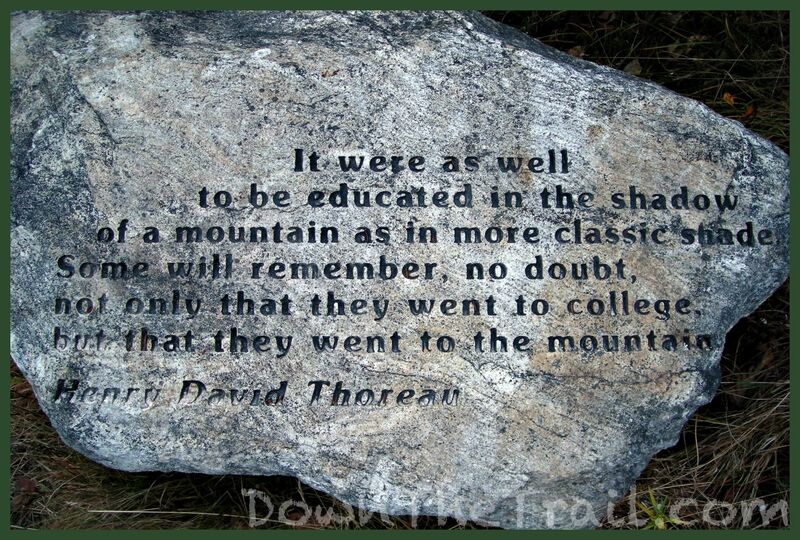 The Appalachian Trail was where it all started for me. It’s America’s most classic hiking trail. 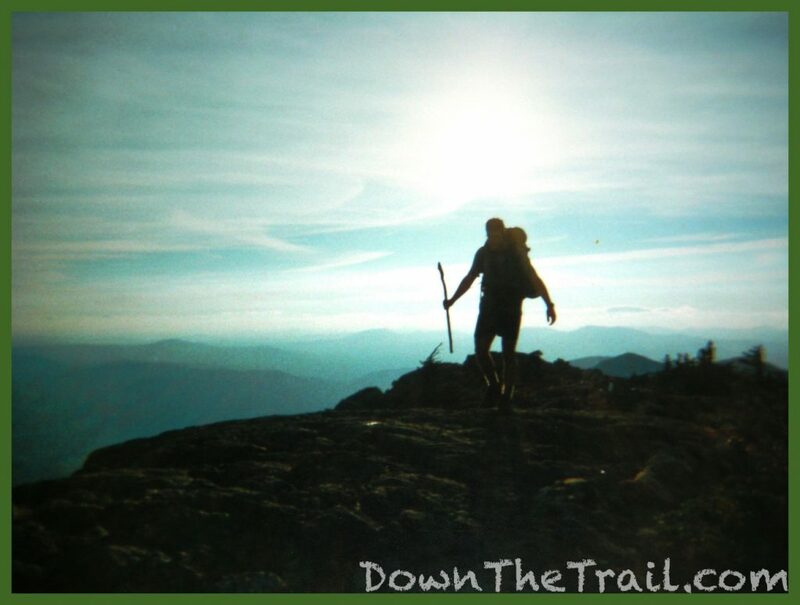 Before I’d even dreamed of the concept of long-distance hiking, I’d heard of the Appalachian Trail.